Preserve the Past, Enrich the Present and Promote the Future. 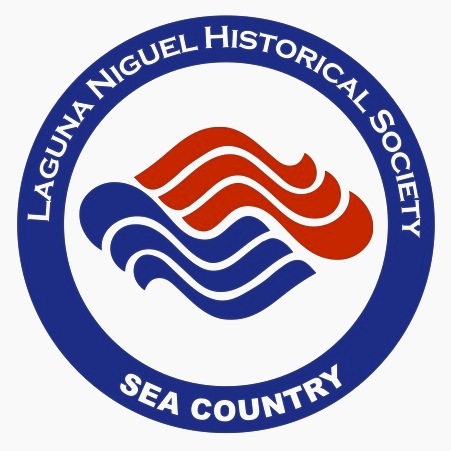 The Laguna Niguel Historical Society was formed in 2010 in order to preserve the history of the city. The founding members of this 501c3 organization recognized that the drive for cityhood needed to be documented while the records, memorabilia and champions of that period of the city's development were readily available. It soon became apparent, however, that Laguna Niguel's rich history existed long before the events that led to cityhood in 1989. The amazing story of the growth of this area from the time of the Native American bands who lived in Aliso Creek canyon, to the Spanish land grants and resulting ranches, to the arrival of the first developer in 1959 needed to be documented as well. 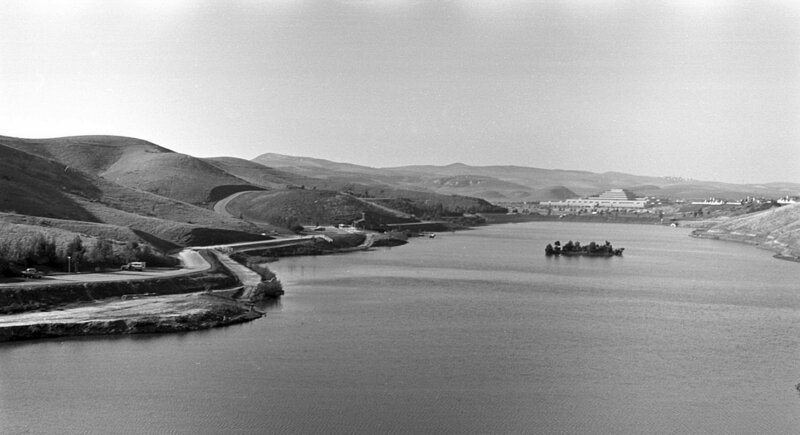 With that realization in mind, the Laguna Niguel Historical Society has worked diligently to archive documents, photographs, oral histories and written content; to develop educational materials; to provide historical programs for the public; and to begin a database for local historical research. As today's events become tomorrow's history, the Laguna Niguel Historical Society will continue its charge, so that future generations will understand and appreciate how what came before led to the Laguna Niguel of their day.